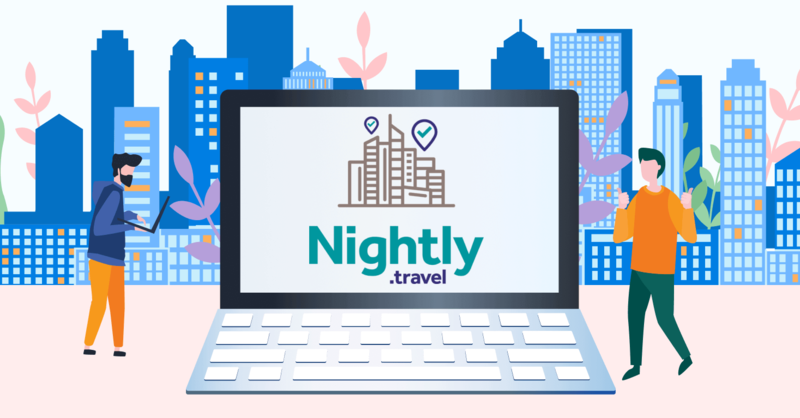 Nightly.travel is the first website in the world to facilitate hotel switching, which helps users save money when traveling by combining two hotels for one stay to take advantage of their lowest room rates. Nightly.travel is powered by a bespoke algorithm that pairs complementary hotels based on their reviews, locations and ratings. It compares all combinations of stays across two hotels, finding the low-cost room rates in one hotel and combining them with room rates in other hotels in the same city to come up with the lowest priced combinations. For example, a traveler who books a four-night stay in Amsterdam for £400 might assumes the room rate is £100 per night. However, it is actually £80 for the first two nights and £120 for the last two nights due to local demand. Nightly.travel will find a second hotel with lower room rates for the second two nights, lowering the total cost for the customer. Nightly.travel partners with Hotelbeds, the world’s largest bedbank, to ensure bookings are guaranteed with each hotel. The Stripe system is used to ensure all payments are processed securely and risk-free. By switching hotels, travelers can save up to 70% on the cost of their stay. Nightly.travel searches single hotels too, so you can compare the cost of staying in one hotel and the cost of hotel switching. 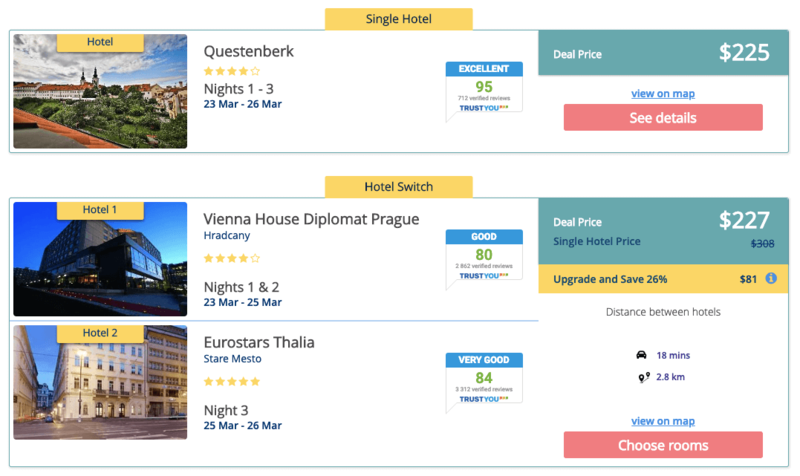 For example, the cost of three nights in 4-star hotel in Prague is nearly the same as the cost of two nights in a 4-star hotel plus one night in a 5-star hotel in Prague’s old town. By switching hotels, you experience two parts of the same city. And, moving to another hotel is good, especially if you didn’t like the first one. Don’t worry about the process of switching. It isn’t tiring and doesn’t take a lot of time. Nightly.travel will find hotels in the same district to ensure a short distance in between the two. Nightly.travel offers more than 75,000 hotels globally. Budget conscious travelers can enjoy big savings through hotel switching. Leisure travelers vacationing at peak times, such as school breaks or during big events, can face high costs thanks to price spikes. So, hotel switching allows them to take advantage of single-night pricing to find better hotels for less and to stay in different parts of one city. Business travelers with an expense budget can find better hotels for less, and if rooms in particular districts are scarce during busy events, hotel switching can find both pockets of availability and upgrades. 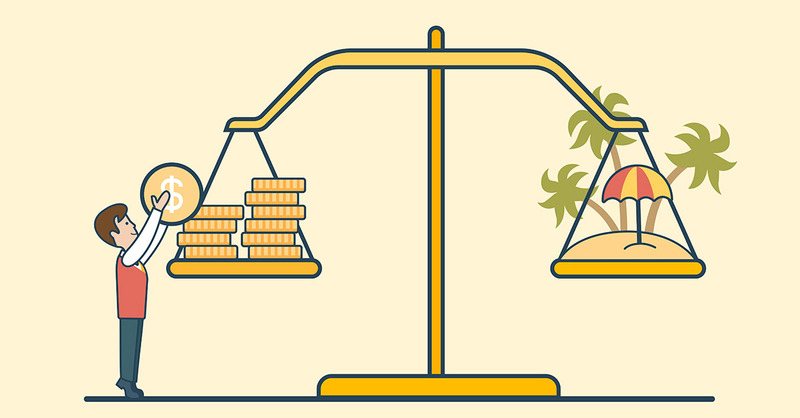 Business + leisure travelers can book one hotel to meet their business budget, and upgrade to a better quality hotel or a different location for the leisurely part of their trip. Banners and affiliate links are available to use. Links commonly show a higher conversion, especially if your website is popular and your readers trust you. A Nightly.travel review will reveal the benefits of the service and show how it can help save money and improve the trip experience. Your personal experience using Nightly.travel. Hotel reviews with recommendations on how to save money on stays. YouTube traffic is allowed for this program, so you can create a video review about your experience with Nightly.travel. Sharing a video tour of the hotel rooms on Instagram and other social platforms is a great way to explain how to save money on stays. Because of the nature of the algorithm and the need to mix and match with different hotels, Nightly.travel finds that the best deals are available in large cities such as London, Paris, Rome, Sydney and New York. These locations have plenty of hotels to work with to provide the best deals. Moreover, hotel switching works best for stays of five nights or more, because the savings potential is higher and the disruption of switching hotels is minimized. High reward — partners receive 10% of the order value. The opportunity to offer something that is the first of its kind in the world. A broad audience. The service is useful for vacationers or business travelers. Almost all types of traffic are allowed. Surely, you’ve already heard how important it is to have a list of contacts. Creating your database of users is one of the most used tools by marketers who often do affiliate marketing. However, email is often overlooked as if it were an ancient and useless thing. 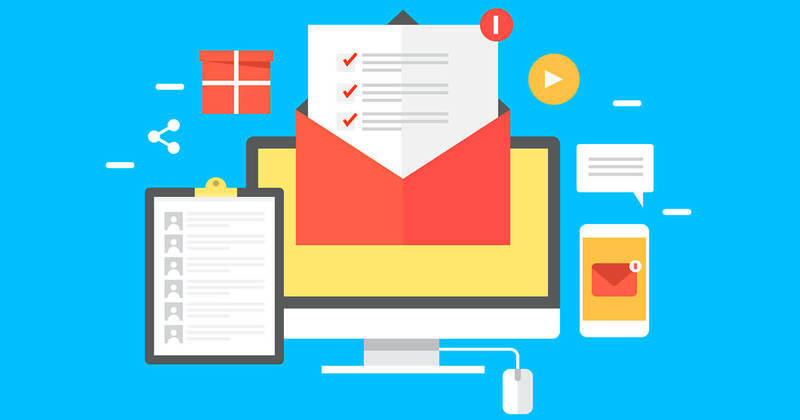 In this article, we will explain the importance of creating your list and what results you can bring to your project with affiliate email marketing. 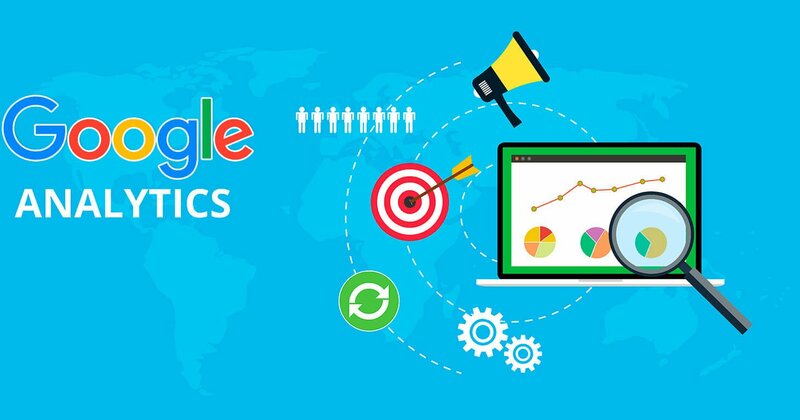 Google Analytics provides an invaluable source of data around the behavior of their users and customers. But, there is a certain kind of data that the otherwise reliable Google Analytics can struggle with — the organic search report. A lot of results in organic search reports will be marked as “not provided” or “not set,” unavailable for reading and analyzing. With how important keyword conversion tracking is, this can seriously lower the overall effectiveness of your website’s SEO. In the article, we explain the reason behind these “blind spots” in the data and discuss several ways of dealing with them.